The Thomas Worthington Boys Lacrosse team faces off against St. Charles in their season opener. Over the past two to three weeks, student athletes at Thomas Worthington High School have been getting ready for the upcoming spring season. With two-a-days, “hell week” and scrimmages coming to a close, athletes are anxious to jump right into the season and see what this year will hold. Last season the Cardinal Baseball team finished the season 19-5. Last season the Cardinals made it to the district final, but ended up losing to Olentangy Orange 1-0. This season the cardinals have a much younger team and their goals are nothing short of a district title. The Lady Cards Softball team has a new head coach this season. Casey Foster was the assistant coach last season to former head coach, Craig Anderson. Foster graduated from Thomas Worthington in 2006. According This Week News Coach Foster has spent some time coaching at the middle school and club levels. The Thomas Worthington boys lacrosse team also welcomes John Haldeman as the new head coach this season. John is a TW alum, a Worthington resident, and has been the former assistant coach the past couple of the seasons. 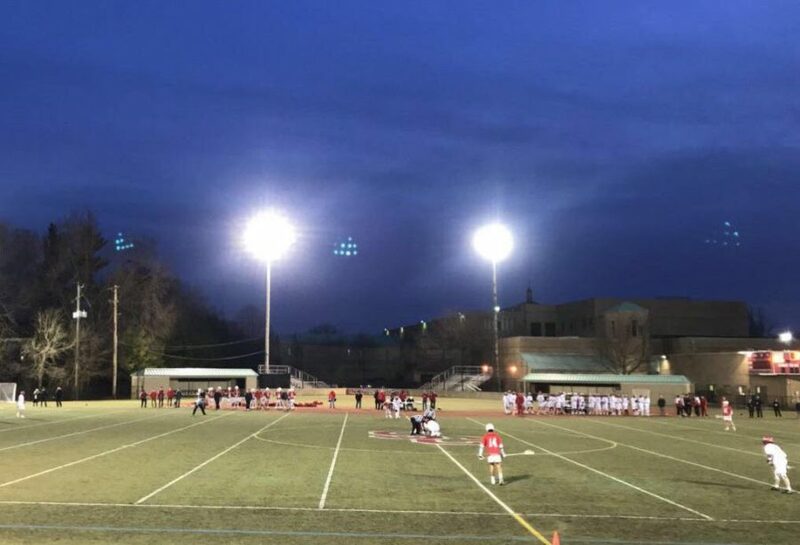 According to OHSAA, the boys lacrosse team lost to St. Charles on the first round of the tournament 10-6, finishing the season. The Girls Lacrosse team is working to rebuild their whole starting lineup this season. They lost their whole starting lineup, 4 girls, and 3 of them were the teams top scorers last year. The girls lost to Upper Arlington 20-6 in the regional final. Accoring to OHSAA records, Upper Arlington went on to win the state title. Last season, the boys volleyball team had a little bit of a rocky season. This year, they welcome new head coach Brian Lawless replacing Scotty Ebright. With lots of open gyms, which helped with conditioning and skills they are hoping for a better outcome this season. Last season the cardinal boys tennis team went 7-6 on the season. The previous year the team lost two seniors, Luke Bobay and Myung-Ho Chung. The cardinal boys tennis teams will kick off their season March 21 against Desales at home.